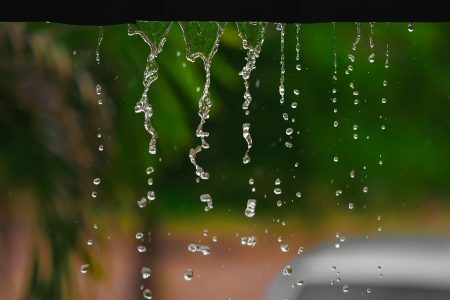 Cary, N.C. – First reported by WRAL.com. 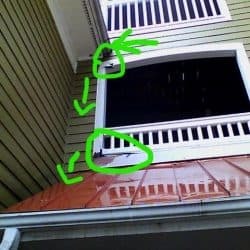 Spread the word that there are surge protectors like those pictured above that have been deemed hazardous by Underwriters Laboratories (UL) and are responsible for starting fires. 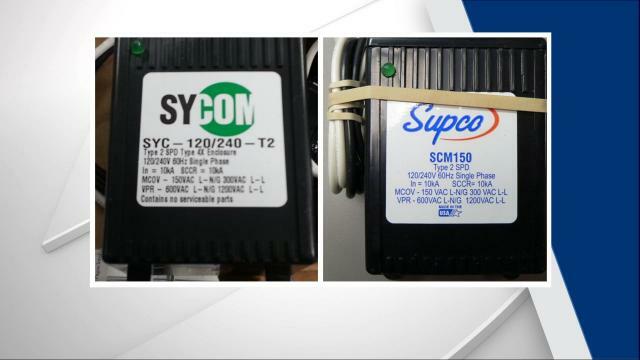 Already there have been over five house fires reported in Cary, N.C. related to the failure of these surge protectors manufactured by Sycom Surge Inc.: Supco Model SCM150 and Sycom Model SYC-120/240-T2. 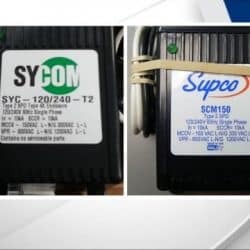 If you suspect you might be at risk with your equipment call Sycom at 800-622-9904 with questions. 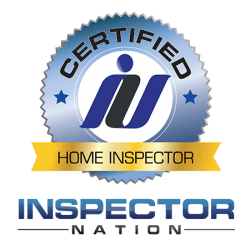 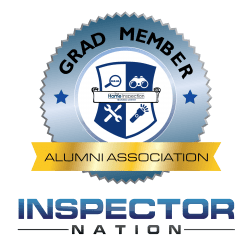 Homeowners are encouraged to consider hiring a Licensed Home Inspector to ensure that their most important asset is being maintained properly. 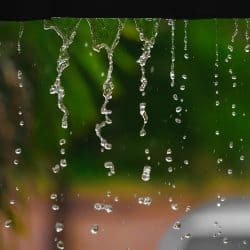 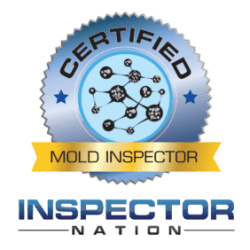 Systems like HVAC, Electrical Panels, Roofing and Structural issues can be discovered through quality home inspections conducted annually. 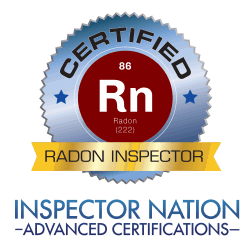 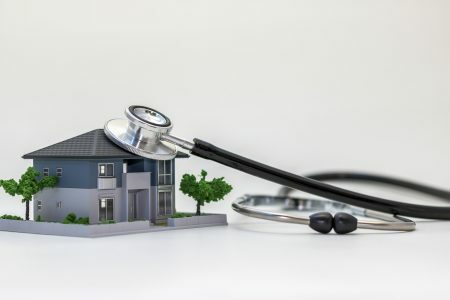 Quality home inspectors are available to provide regular home inspections or specialized inspections like Radon Inspection, to homeowners committed to preserving their homes. 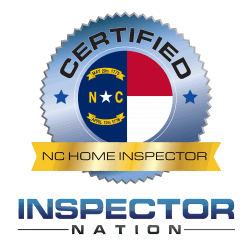 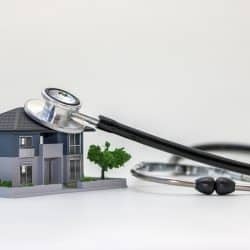 So contact your local home inspector for a home “check-up”.